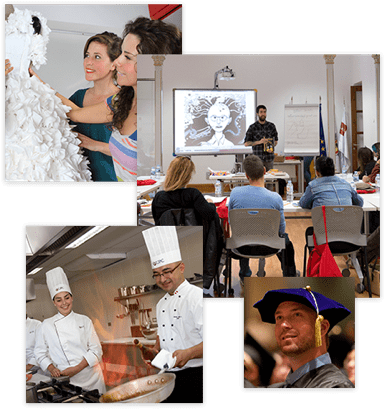 Laureate Education is the world’s largest global network of degree-granting higher education institutions. We believe in the power of education to transform lives and are committed to making a positive, enduring impact in the communities we serve. We believe that when our students succeed, countries prosper and societies benefit. At Laureate Education, Inc., we promise to treat your data with respect and will not share your information with any third party. You can unsubscribe to any of the investor alerts you are subscribed to by visiting the ‘unsubscribe’ section below. If you experience any issues with this process, please contact us for further assistance. By providing your email address below, you are providing consent to Laureate Education, Inc. to send you the requested Investor Email Alert updates.